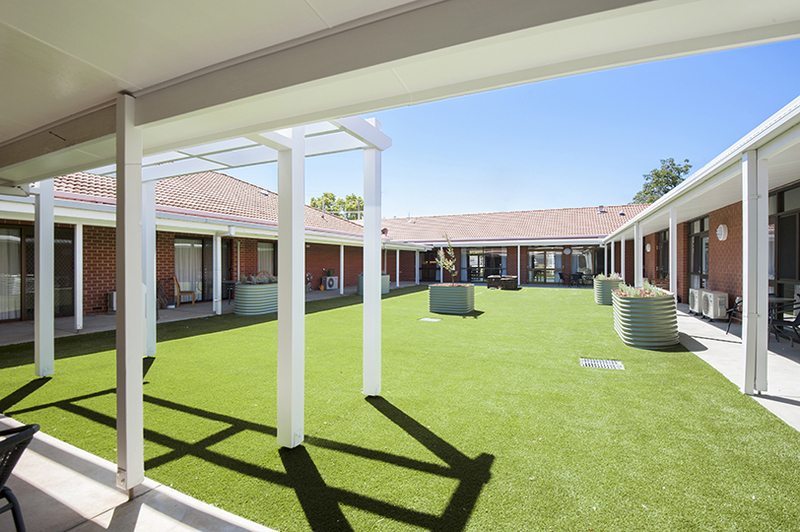 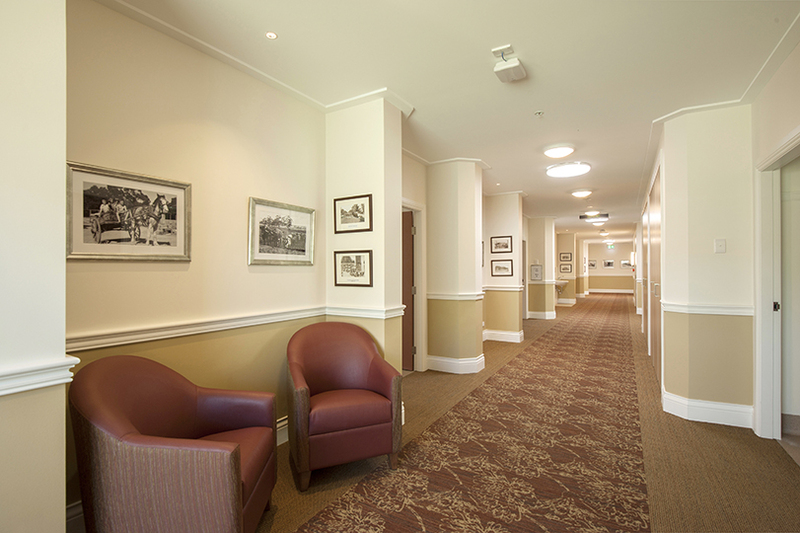 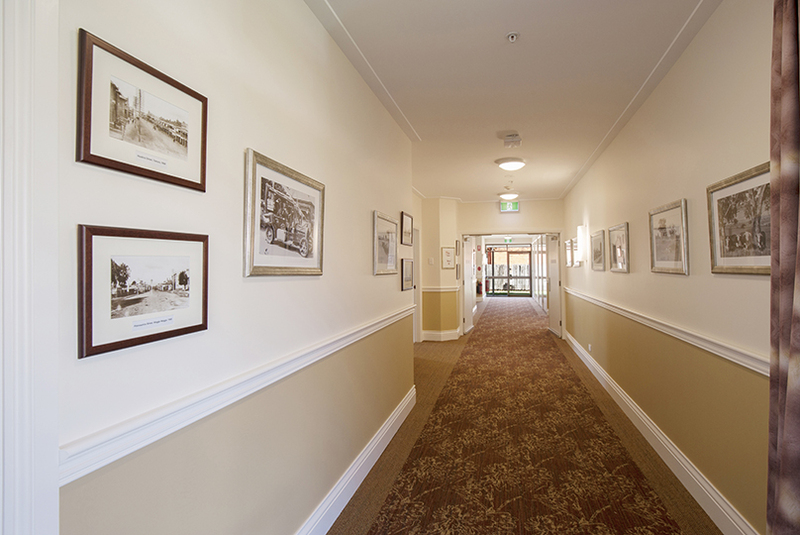 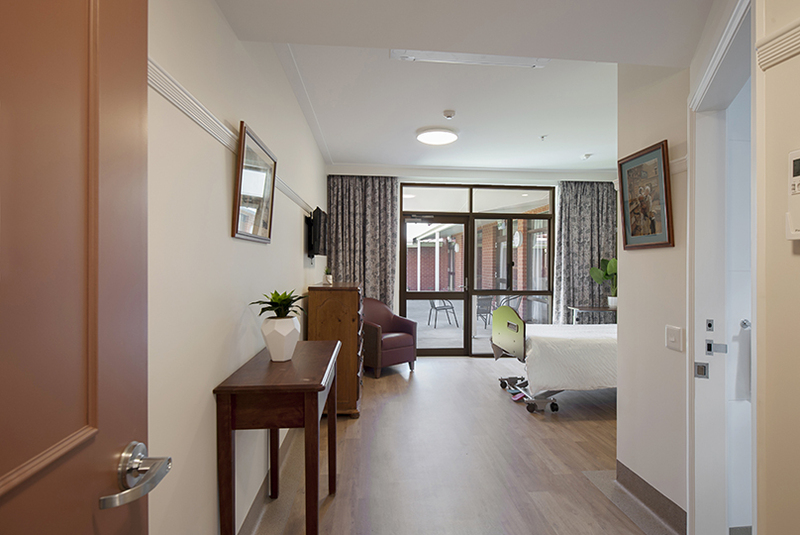 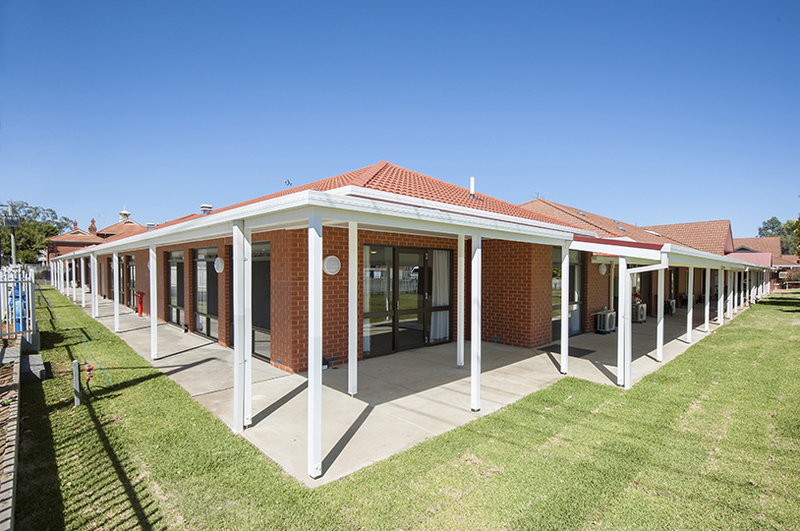 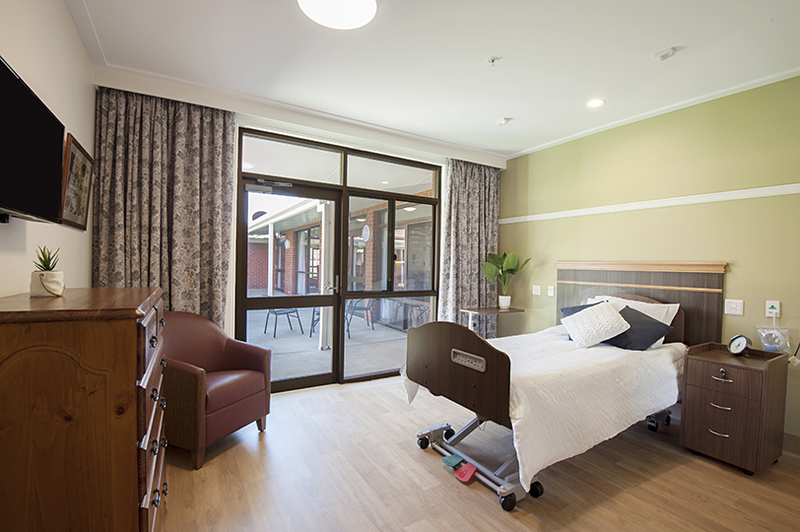 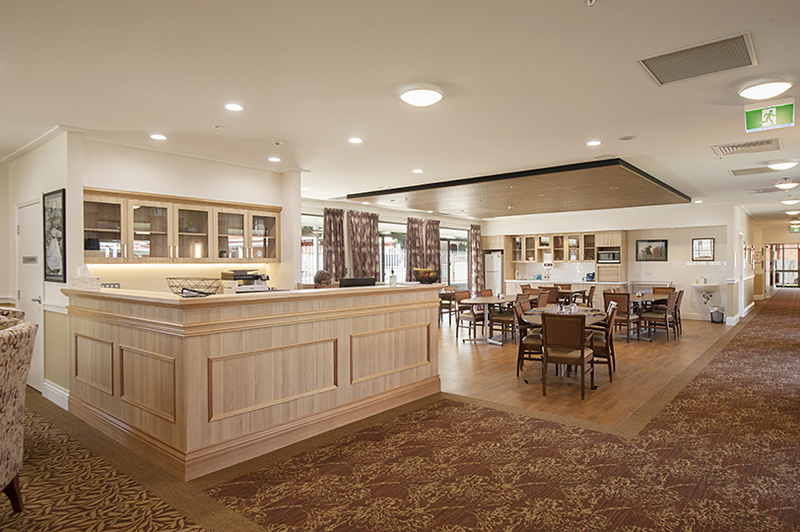 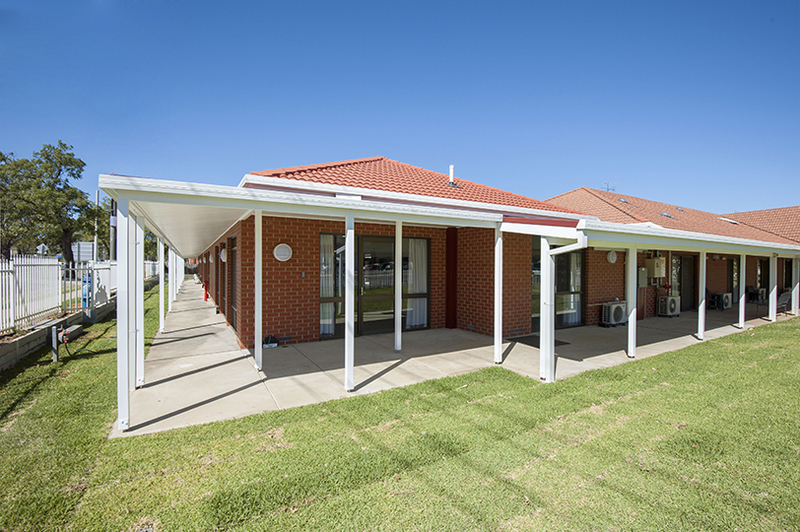 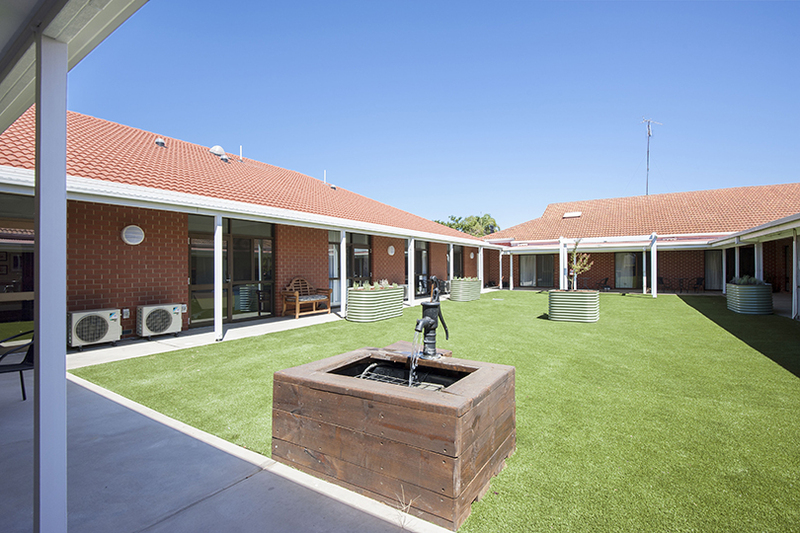 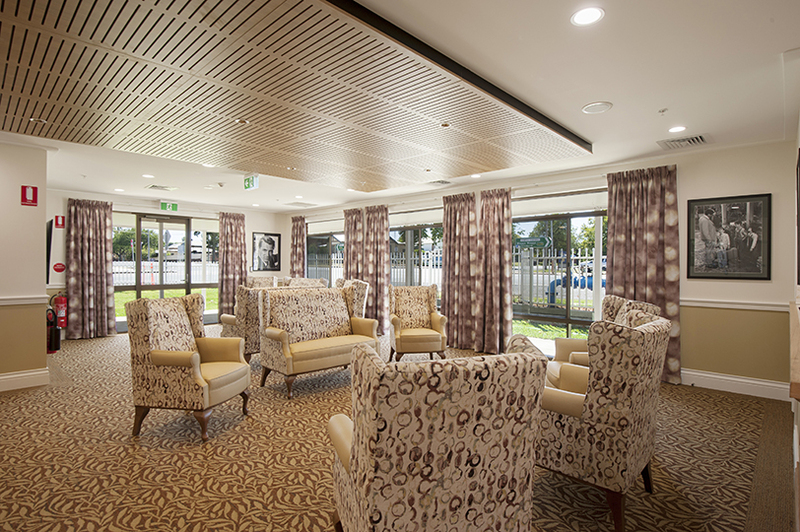 Grindley were engaged by RSL Lifecare under a Design and Construct contract to complete the extension of Teloca House located in the country town of Narrandera. 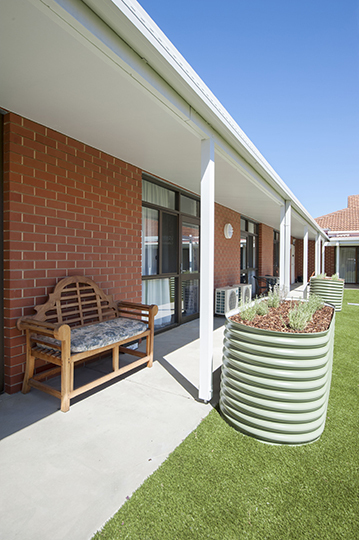 Stage 1 involved the construction of a new 15 bed extension that became the facilities House 3, the relocation of the electrical main switchboard including a new street connection and the upgrade of the existing fire services including new fire separation walls and a new hydrant system. 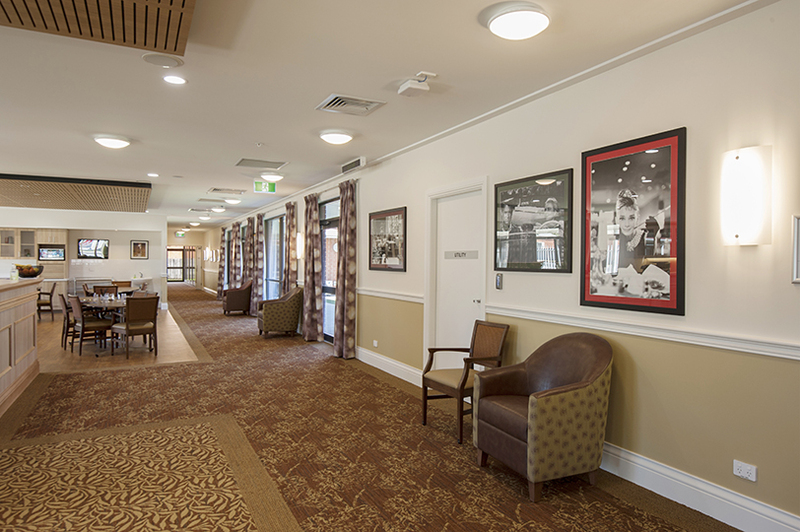 Following the completion of the extension, works began on Stage 2 which involved the installation of a new commercial kitchen and laundry, upgrades to the dining and lounge rooms in House 1 as well as the relocation of the nurse station. 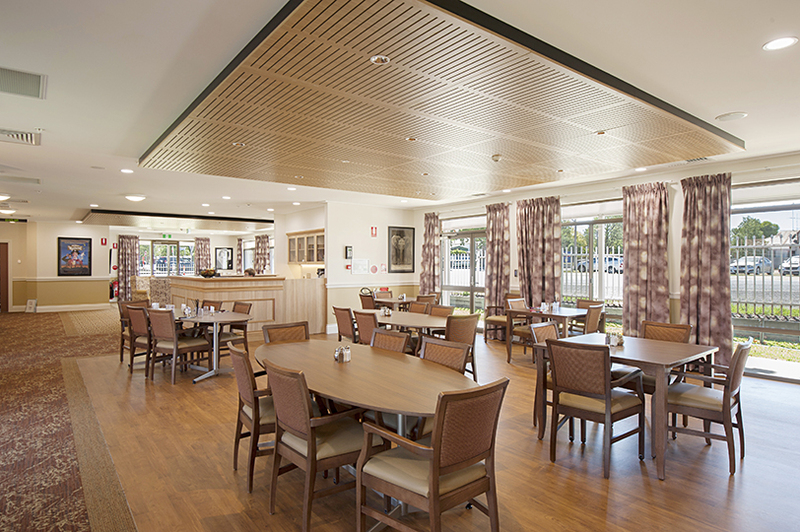 Stage 3 comprised the completion of a new servery and dirty utility room within House 2.